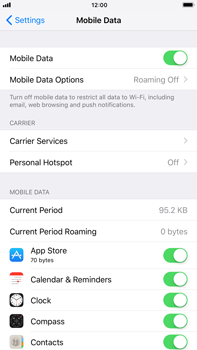 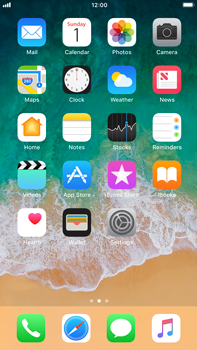 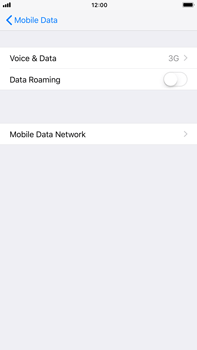 Activate 4G at any time on your Apple iPhone 6s Plus and benefit of the 4G network of BASE. 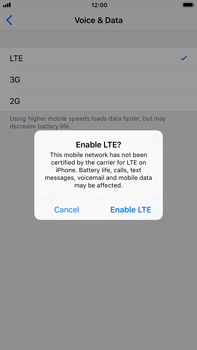 If this screen appears, choose Enable LTE. 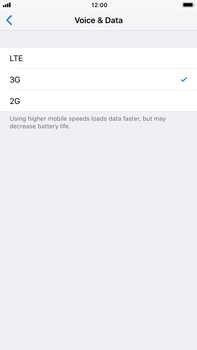 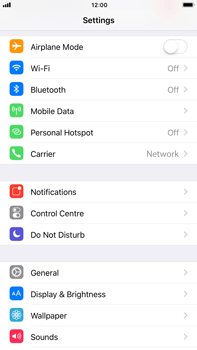 The Apple iPhone 6s Plus has now been configured for use of 4G networks.